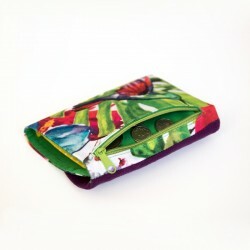 This design is a perfect choice for women, men and teenagers. 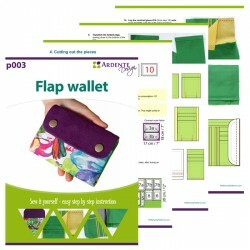 It is large enough to accommodate all of your necessities, yet compact enough to fit into your pocket or a smaller bag. 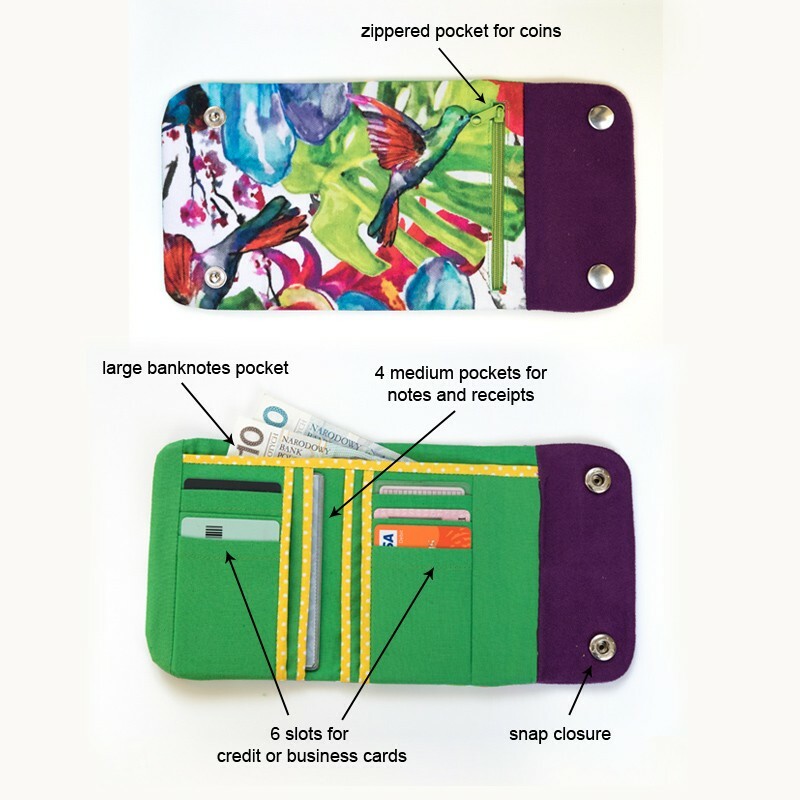 The wallet has a lot of internal pockets that'll keep you organized. 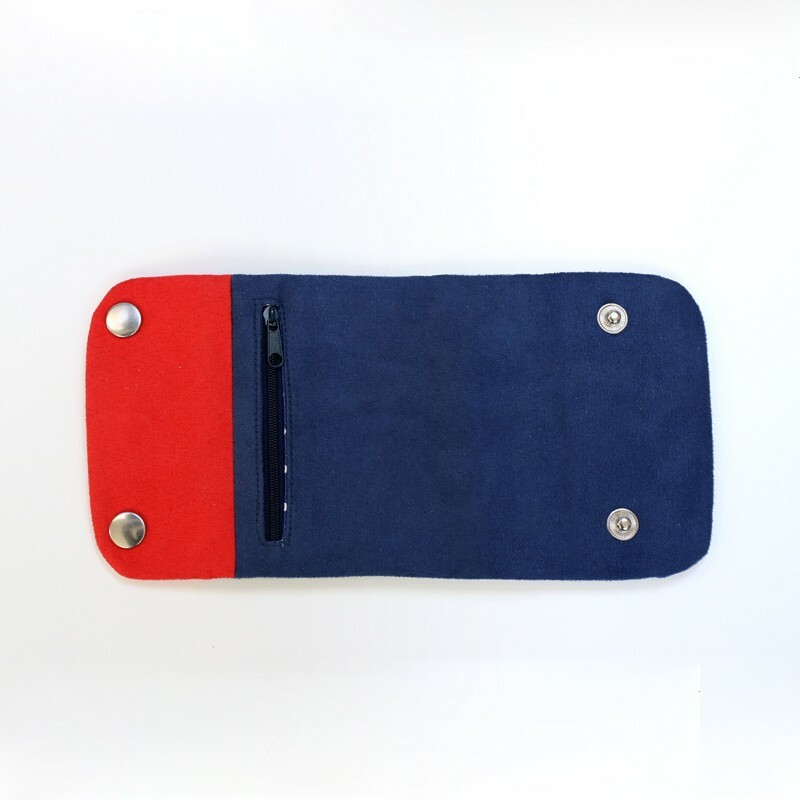 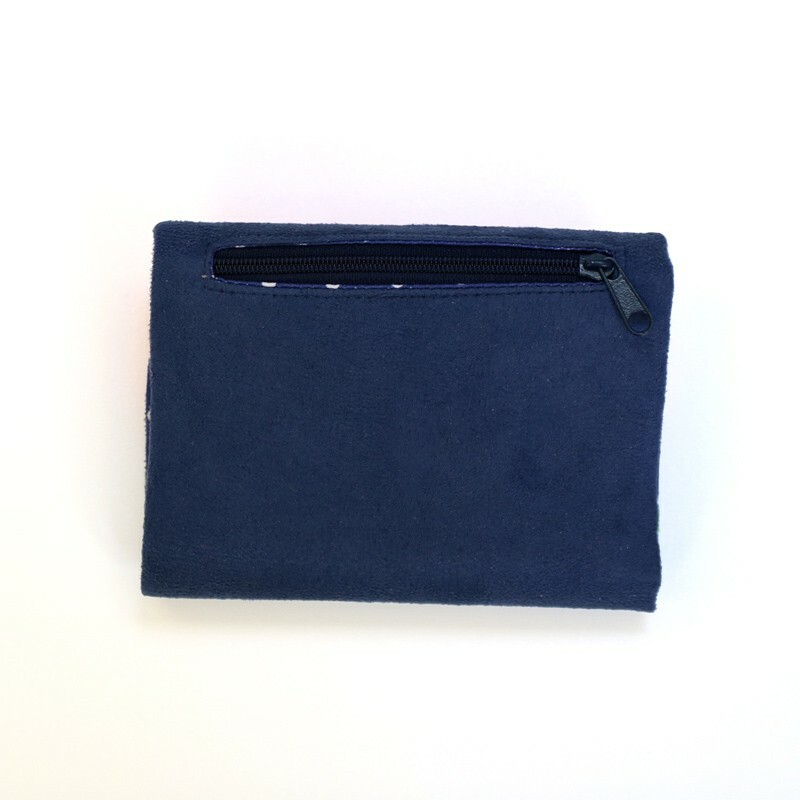 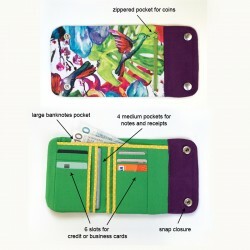 An outside, zippered pocket provides quick access to the coins without the need to expose the contents of your wallet. The double snap closure gives the wallet a nice, stylish look. 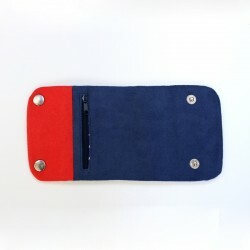 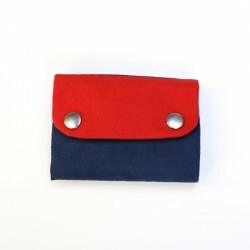 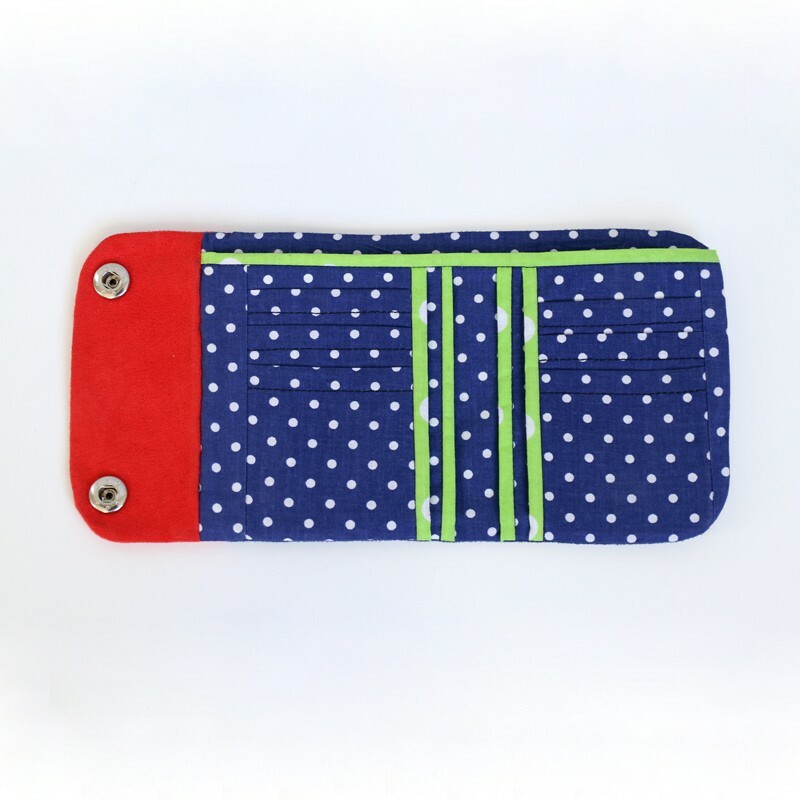 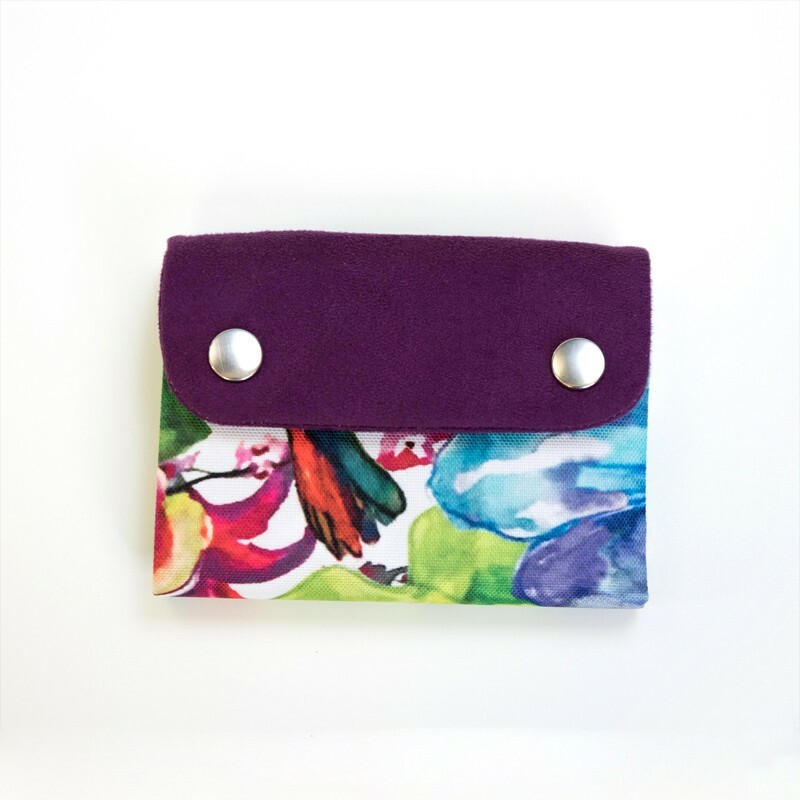 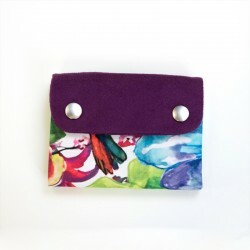 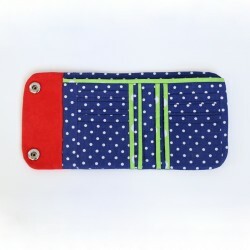 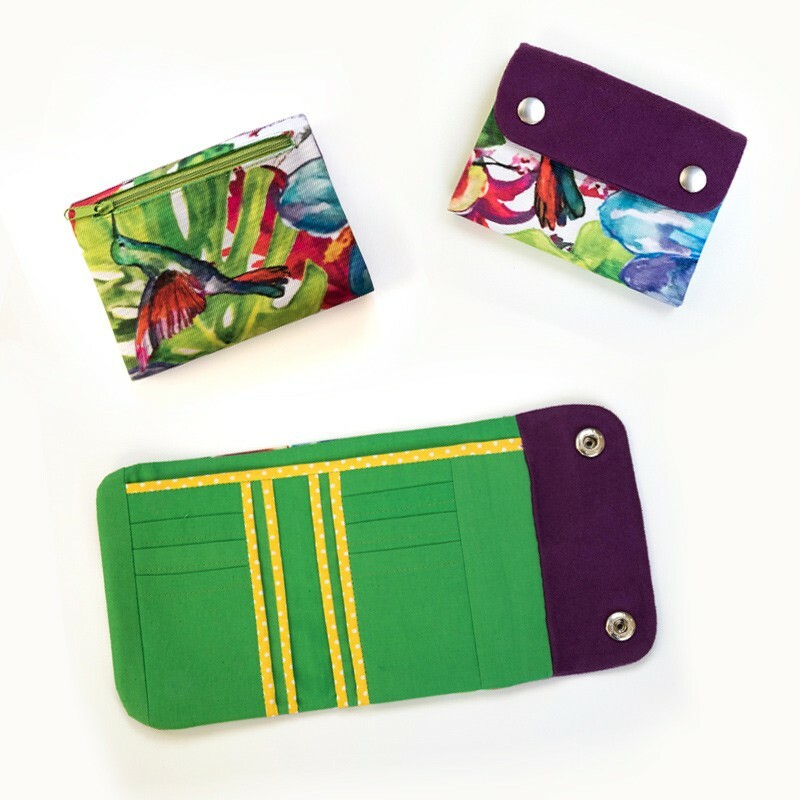 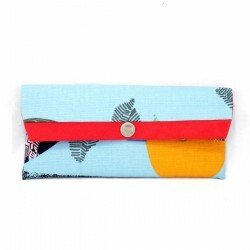 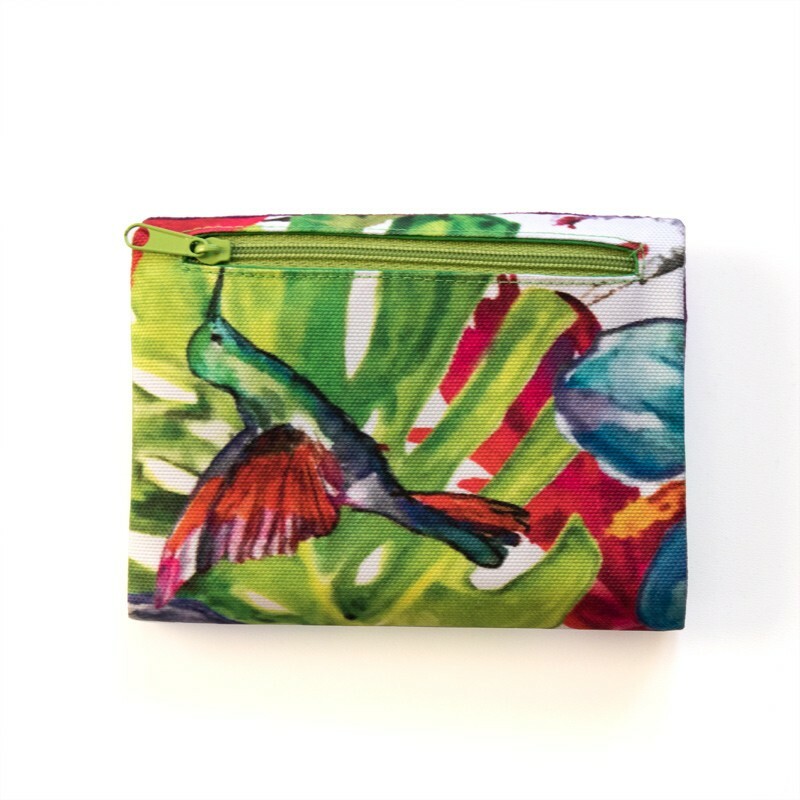 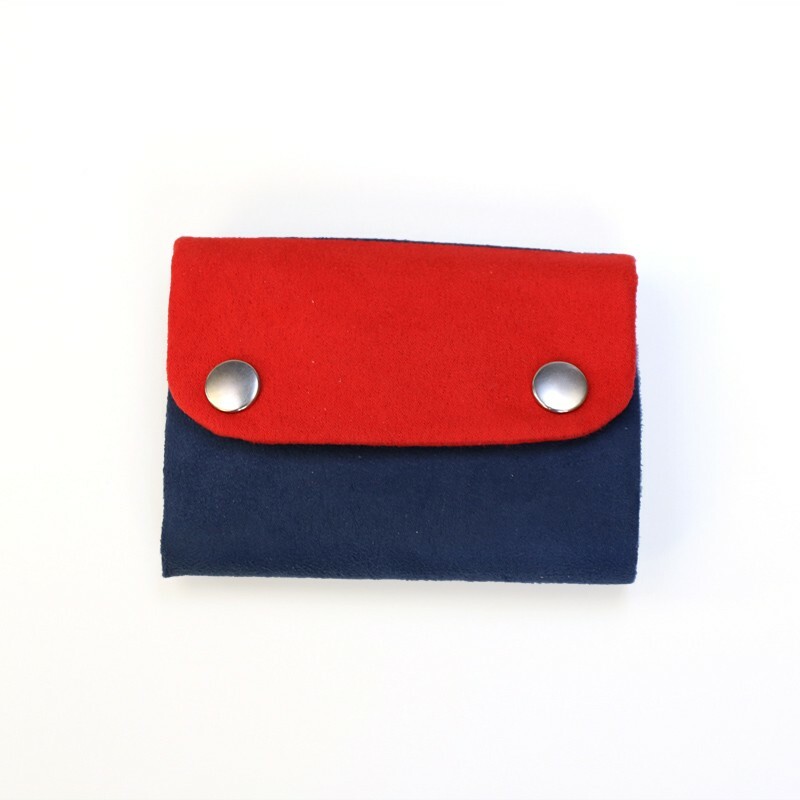 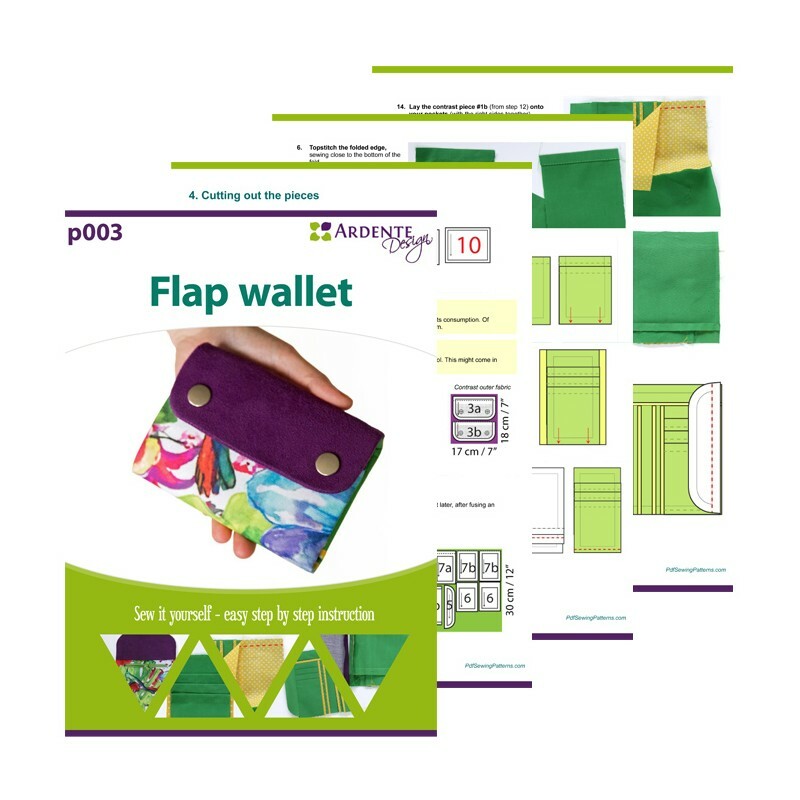 The wallet comes together quite fast and the ready made item will be a great, practical gift.